A tie-in novel for the television series Sleepy Hollow, in which Ichabod Crane is reinterpreted as a Colonial soldier who comes back to life in the 21st century after being killed by the Headless Horseman in 1781. He battles the Horseman, who also has been resurrected, and two occult groups who seek to bring about the apocalypse. Tobin’s Spirit Guide, a book from the movie Ghostbusters, is mentioned in the novel. I consider the series an AU. I agree that this series is in an AU because of the differences from Washington Irving's original story. 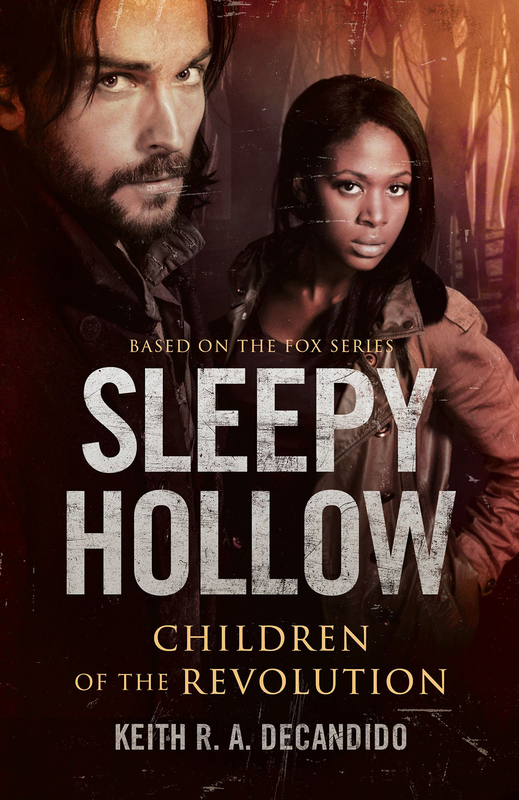 I also consider the feature film Sleepy Hollow an AU.